Can Dr. Fayez Baki Help Me At Keystone Dentistry? Dr. Baki is a graduate of the NYU College of Dentistry. He practices all disciplines of dentistry with a focus on cosmetic dentistry and has built two thriving practices in the Lehigh Valley since moving from New York City in 2003. Dr. Baki has attended the Rosenthal Institute for Aesthetic Dentistry in New York City and has received certification in Implant Dentistry from the NYU College of Dentistry. He is a member of the Academy of Cosmetic Dentistry and the Academy of General Dentistry. In addition, Dr. Baki has completed over 1,000 hours of continuing education in various disciplines of General, Cosmetic and Implant Dentistry as well as being certified in Invisalign. Dr. Baki has been voted year after year as one of America’s top dentists by his peers. To date he has placed over 10,000 units of porcelain to enhance patient smiles and improve overall oral health. He is one of a few select dentists with training in digital smile design technology which allows Dr. Baki to custom design a smile digitally and enables the patient to preview the new smile prior to any modifications to the gums and teeth, creating predictable and consistently beautiful results. 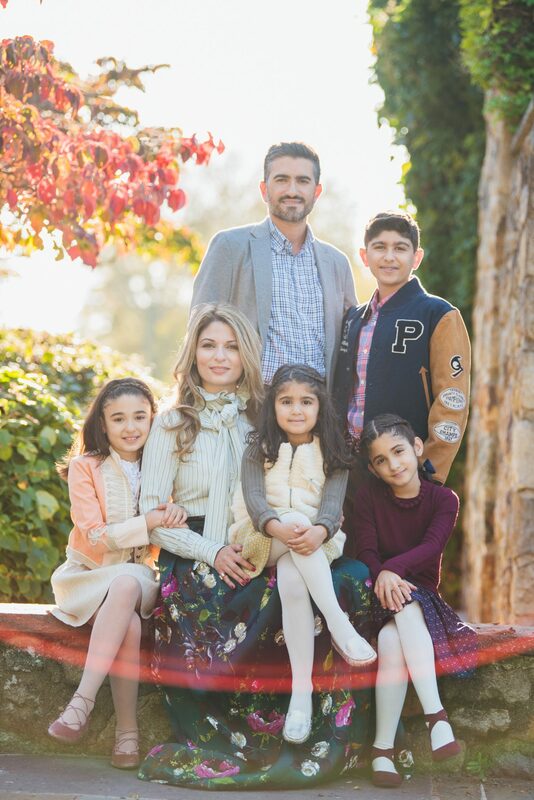 When Dr. Baki is not practicing dentistry he enjoys spending time with his wife Sarah and their kids Ryan, Celine, Sophia, and Julia. He also enjoys flying airplanes, playing tennis/golf, and traveling the world. Whether it is designing a new smile, restoring an existing smile, or simply maintaining optimal oral health, Dr. Baki has the experience, passion, and technical skill to accommodate your needs.